CALLING ALL INVESTORS!!!! Incredible investment opportunity on this rare find. 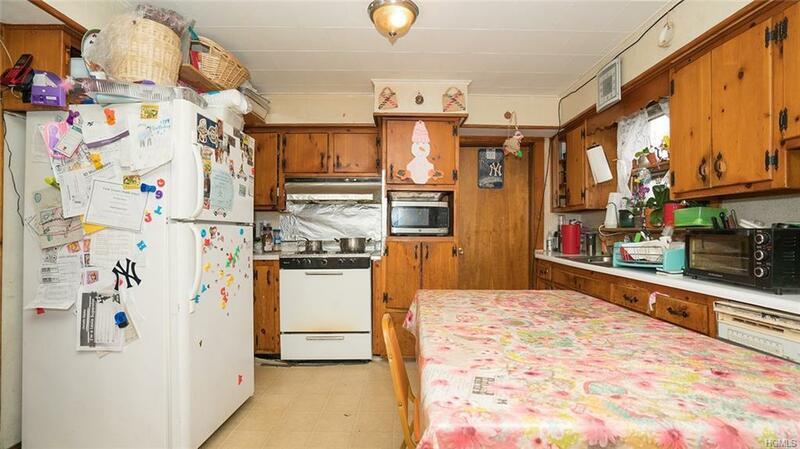 Immediate cash flow with this well maintained Duplex that has a parking lot big enough for 10+ vehicles. 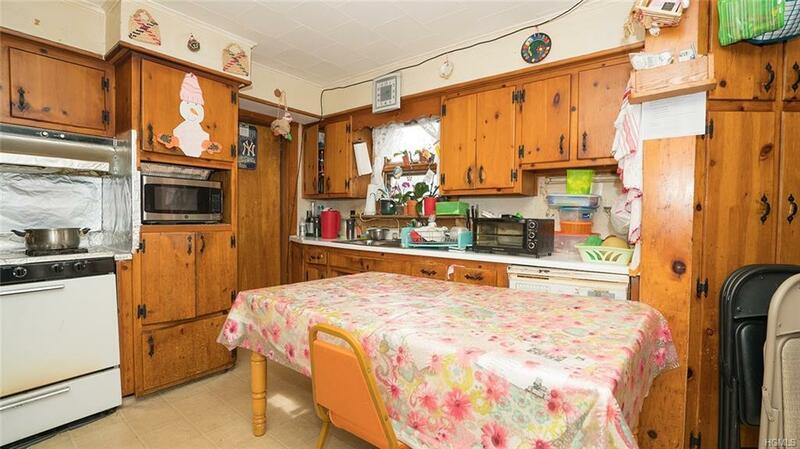 This Duplex is fully occupied has nice size bedrooms with conveniently located bathrooms. 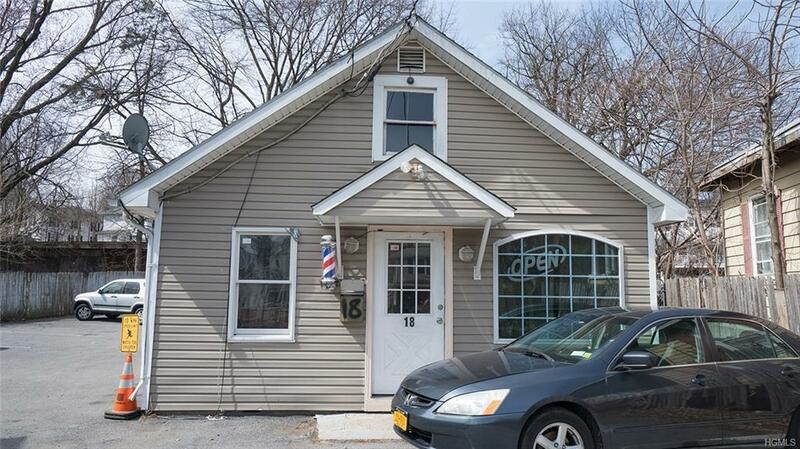 On the property is a cottage style structured currently rented setup as a barbershop. 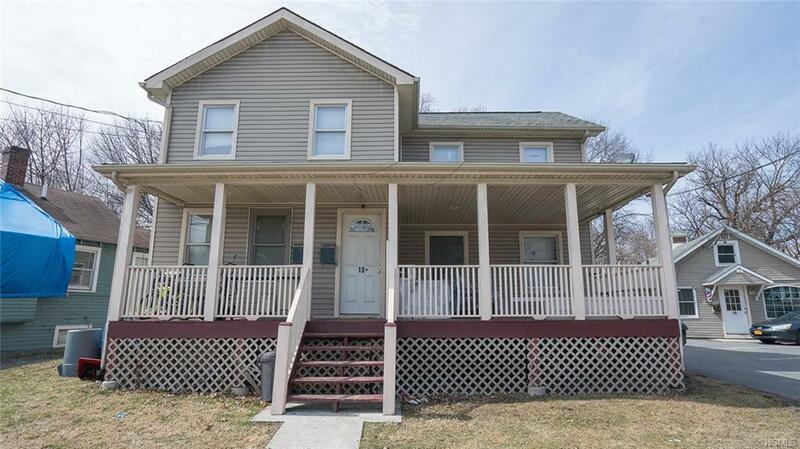 Just blocks away from the SUNY Orange Middletown Campus. Listing courtesy of Haakim Byrd of Homesmart Homes & Estates.